In this article, we’ll focus on the conversation between Pattie and Sameer as they outline their three-year journey with Culture Amp’s diversity and inclusion survey at SendGrid. Before we dive in, we first wanted to know: what’s SendGrid’s philosophy when it comes to D&I? Sameer agreed and explained how the leadership team puts these values into action. Now that we understand the lens that SendGrid views D&I initiatives through, let’s jump into a breakdown of how they’ve used Culture Amp’s survey for the past three years to gather data and turn it into action. According to Pattie, SendGrid’s first year using the diversity and inclusion survey was all about collecting feedback. However, it was also a year of major learnings. For instance, Pattie and her team discovered that they were trying to tackle too many aspects of the survey results at once. “We were trying to boil the ocean. While we did the survey and reported on it, we weren’t actually taking the survey data and saying ‘Hey, what is this really telling us? Where should we be focusing?’"After this experience, Pattie and her team iterated to use next year’s survey more intentionally. 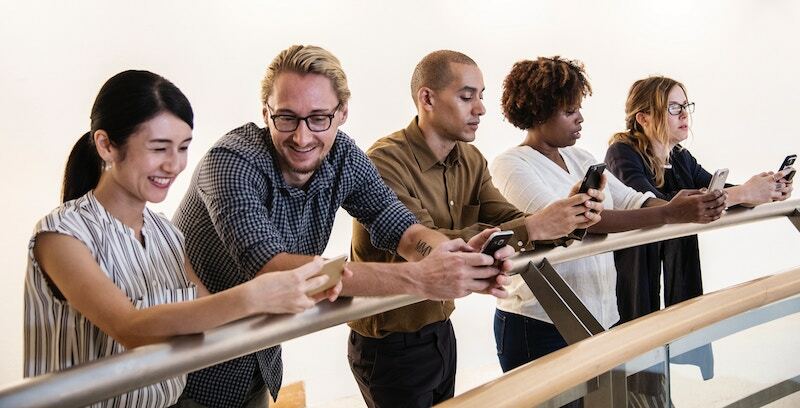 Build connective tissue: The survey revealed that SendGrid’s employees were having a tough time building relationships with each other as the company grew. They needed to scale a sense of connection among everyone. Equalize voices in the workplace: The survey surfaced a significant difference, primarily when it came to gender, in terms of people feeling comfortable bringing contrary opinions to the table. 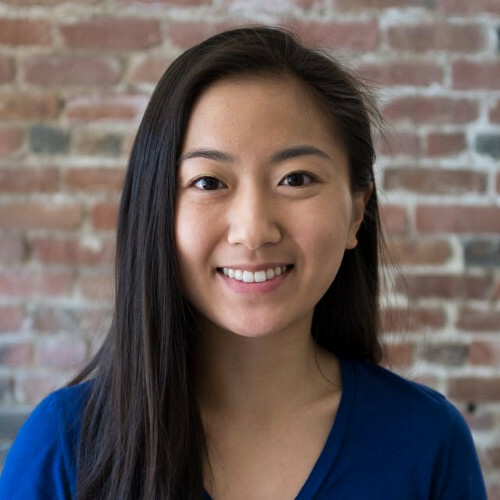 Improve the experience for underrepresented people: While the experience gap wasn’t huge, the leadership team at SendGrid still felt it was critical to lean in and figure out how to make it smaller. 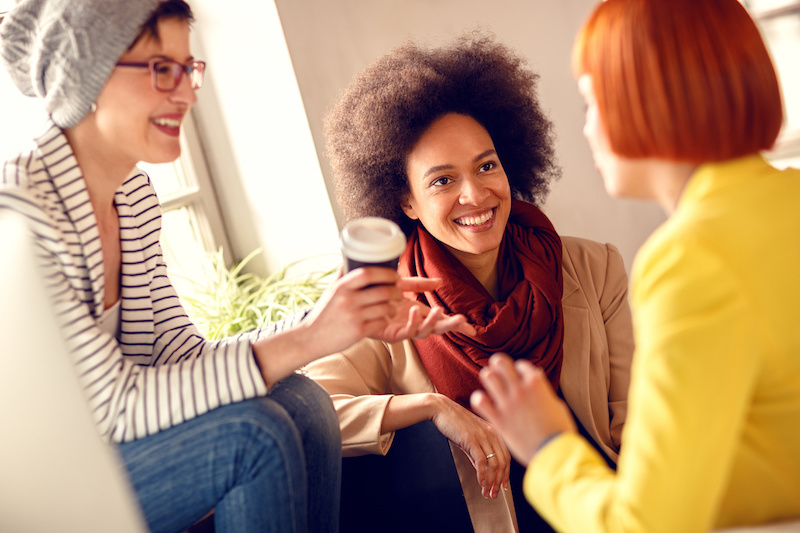 Fostered special interests groups which resulted in activities like a hiking club, a biking club, and board game happy hours that allow people to easily connect with others with similar interests. Hosted "Fireside Chats” to give different people at SendGrid the chance to come together and tell their stories. Adapted workshops from Kim Scott’s Radical Candor work. They also organized listening groups, shared articles for discussions, and formed women's leadership groups. Formed multiple Employee Resource Groups (ERGs) to represent a wide range of interests. They also launched a D&I week to set aside time as a company to celebrate diversity. According to Sameer, tackling these initiatives head-first has been incredibly impactful at all levels of the organization. SendGrid just completed its third year with the diversity and inclusion survey. While the full dataset hasn’t been analyzed yet, Pattie and Sameer said they look forward to publishing the results externally as they’ve been doing since 2014. Especially since they’ve been moving the dial in crucial areas since their first survey. If you want to be the first to know about their 2018 survey results, be sure to stay tuned to SendGrid’s blog. While surfacing findings through diversity and inclusion surveys is important, it’s equally crucial to identify the key areas of focus and take action on those specific issues. 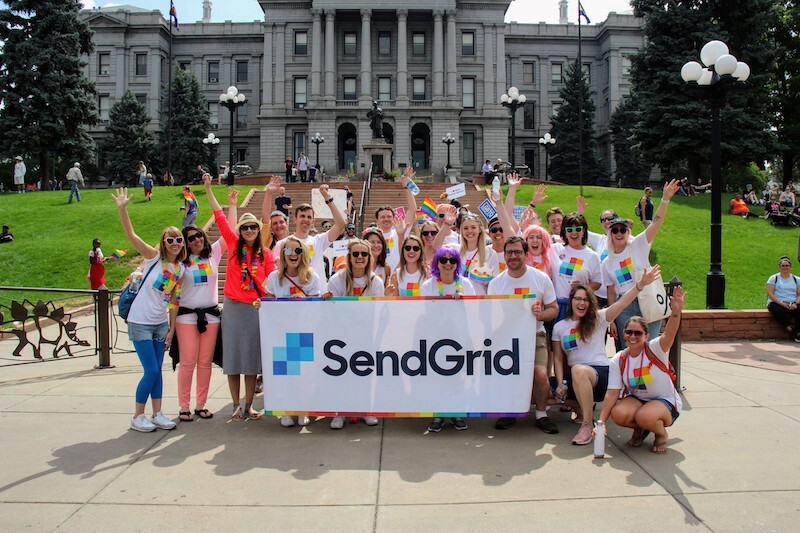 We’re grateful to our friends at SendGrid for sharing their diversity and inclusion journey. Curious to learn more? Chat with our team to learn how you can build a more diverse and inclusive workplace.